Petit Verdot is a unique, late harvest red variety (translation ‘the little green one’), which struggles to ripen in its homeland of France but thrives in the warmer regions of Australia and in particular, the Riverland area of South Australia. 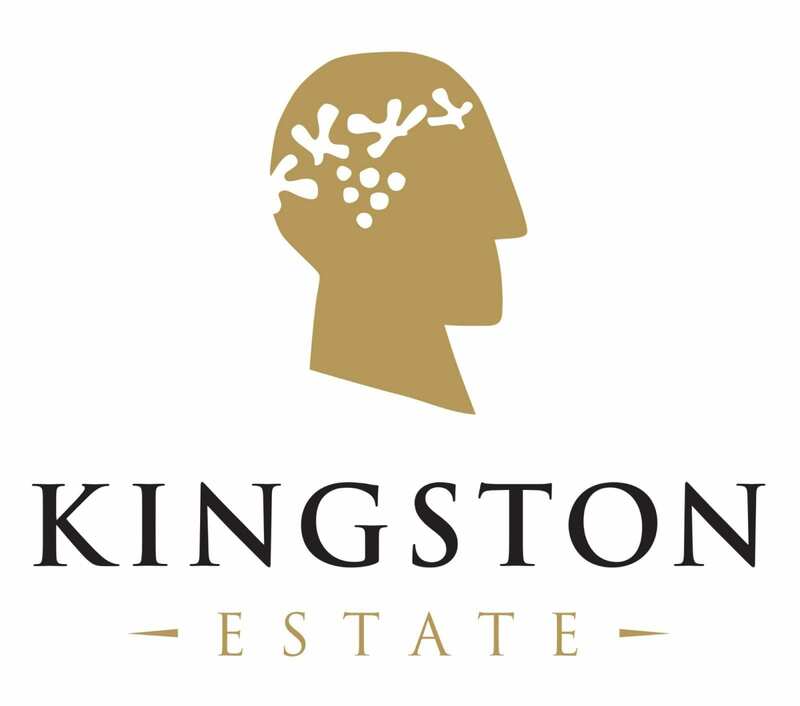 Kingston Estate has extensive plantings of Petit Verdot growing in selected deep sandy soils on limestone adjacent to the winery where the grapes consequently reach full ripeness and intensity. Basking in the Riverland’s Mediterranean climate, Kingston Estate’s Petit Verdot ripens to perfection, creating a powerful burst of flavour intensified by long hours under the sun. 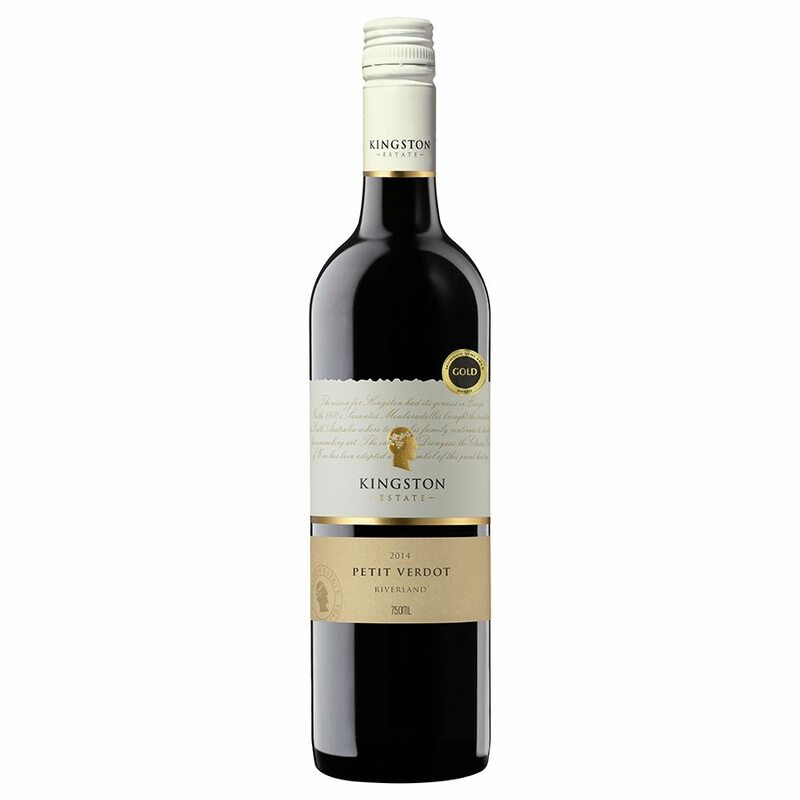 Luscious and glowing with vibrancy, Kingston Estate’s Petit Verdot is ‘Sunshine in a Glass’!